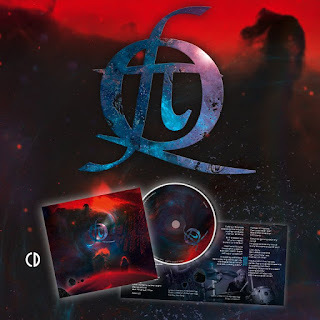 Despotz Records: «As the singer for the Swedish symphonic metal phenomenon Therion, Linnea Vikström has already fans around the world. But when she makes her solo debut as QFT (quantum field theory) we get to meet a completely new side of the beloved singer. Audio: "End of the Universe"